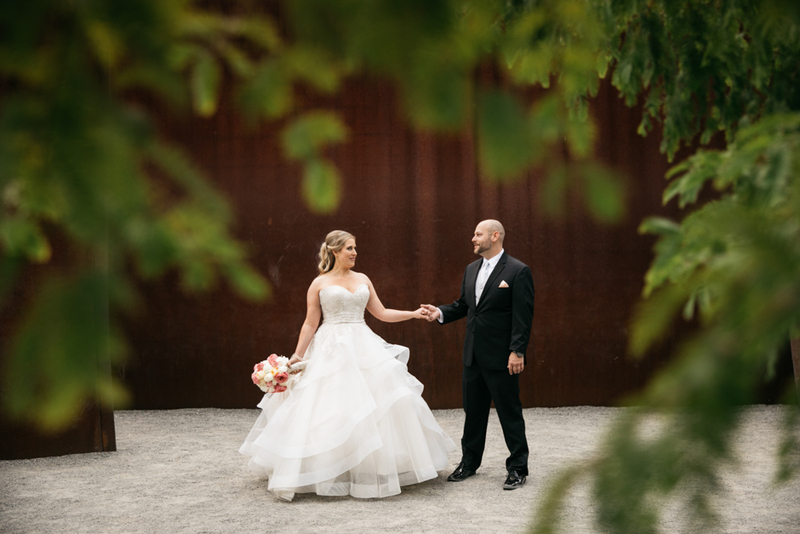 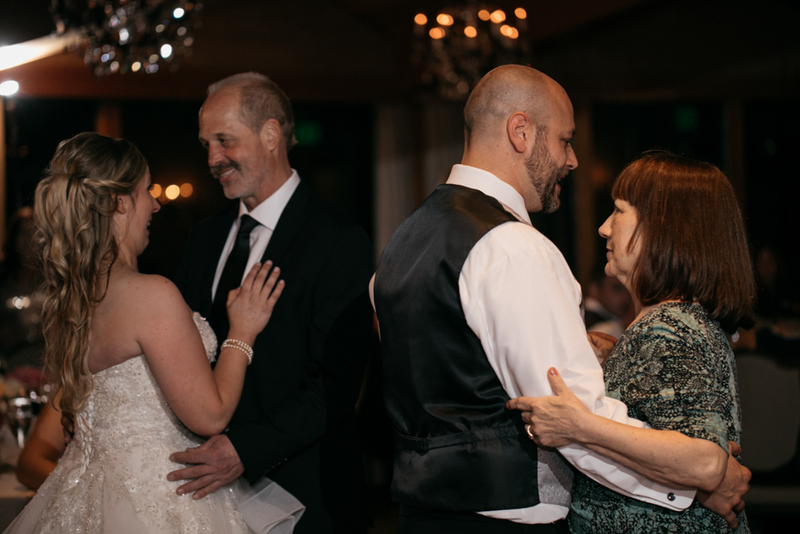 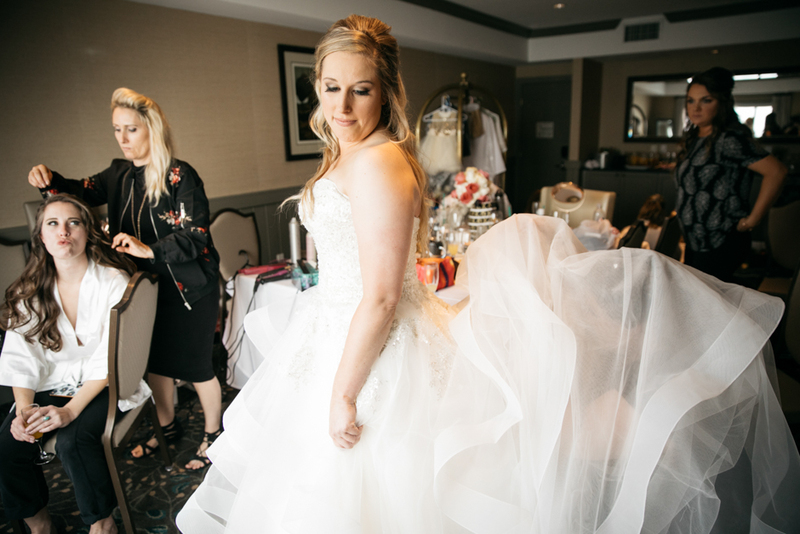 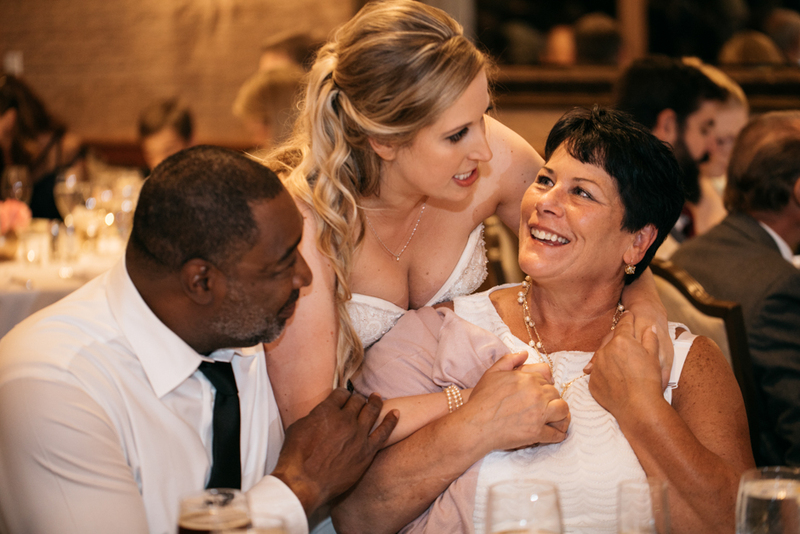 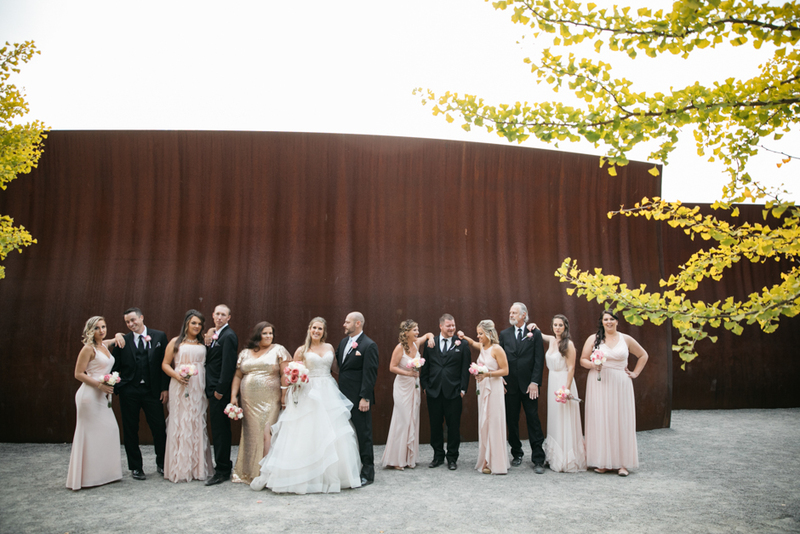 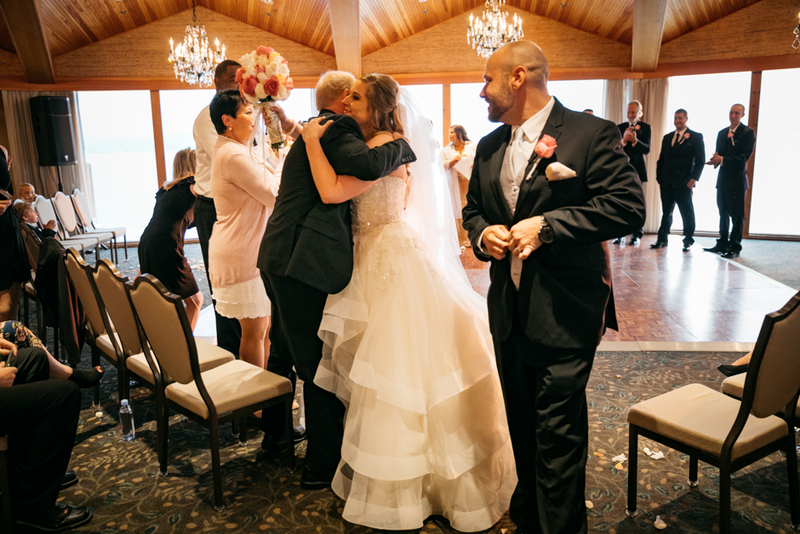 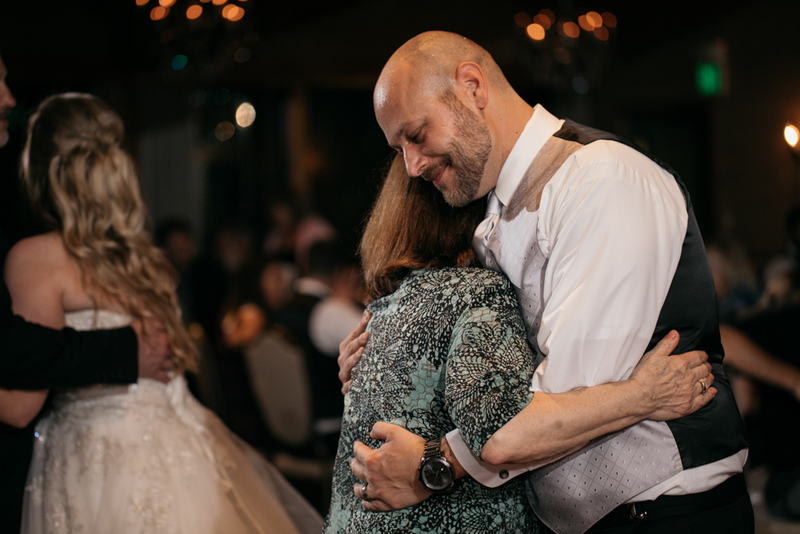 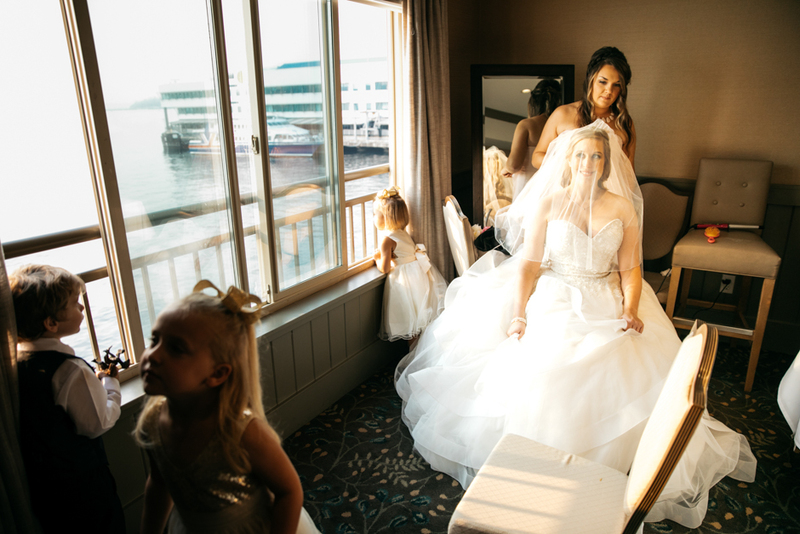 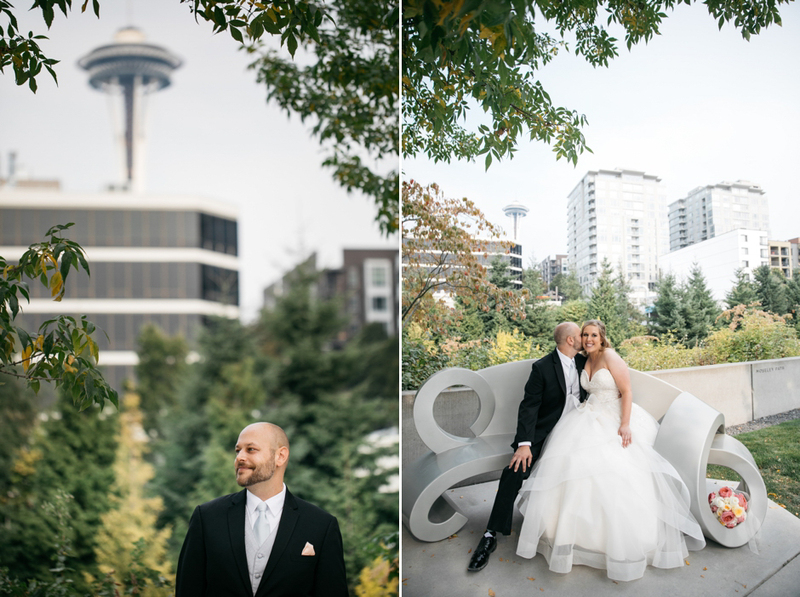 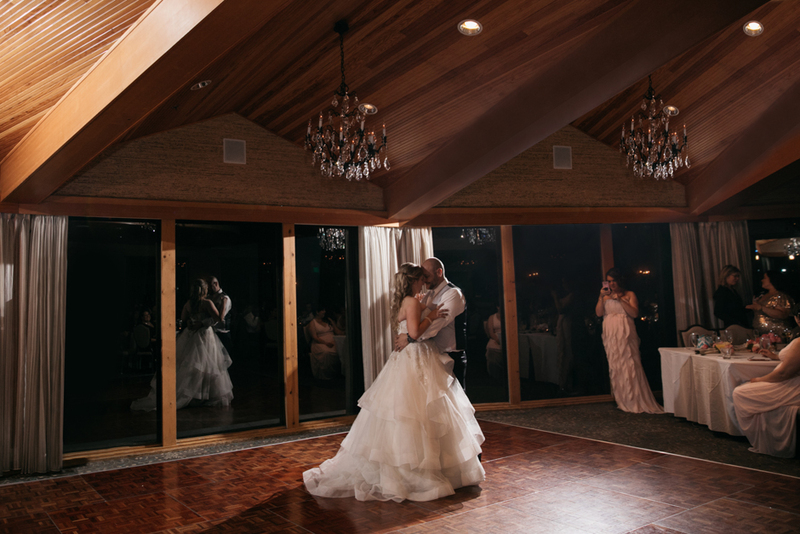 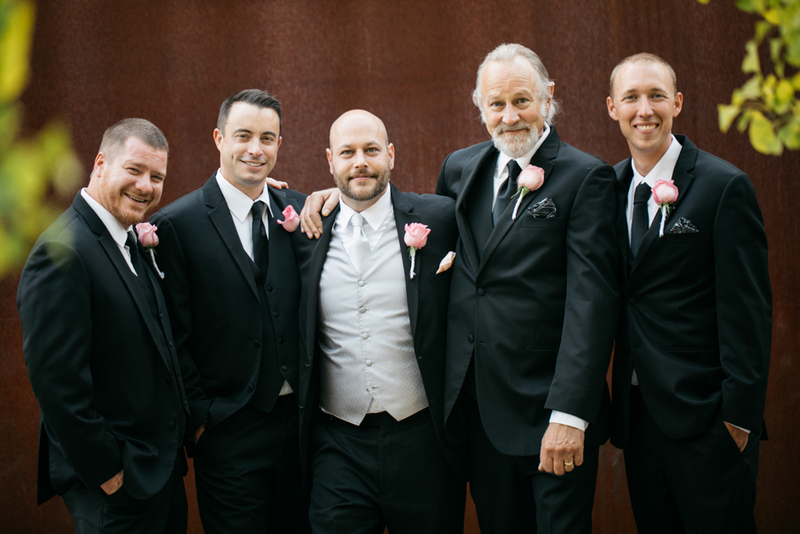 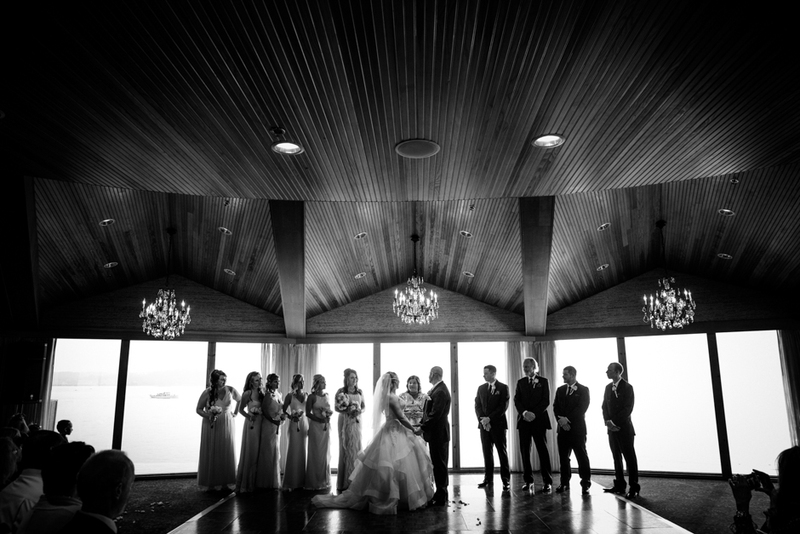 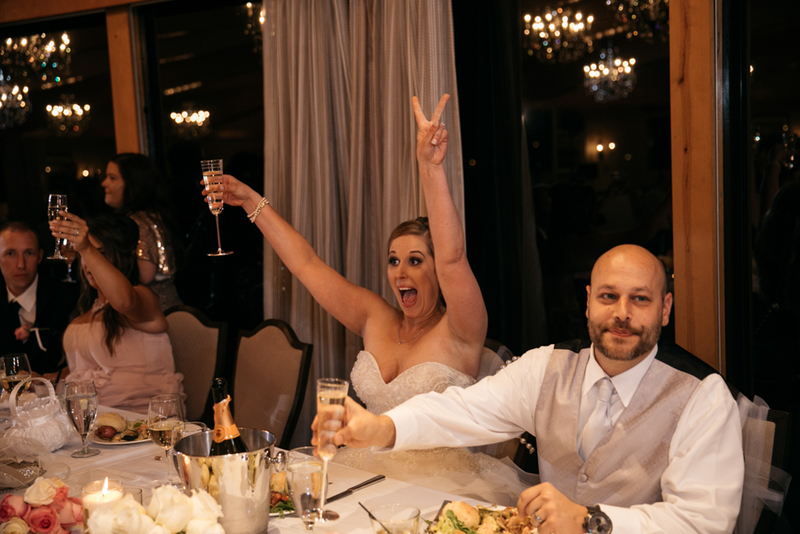 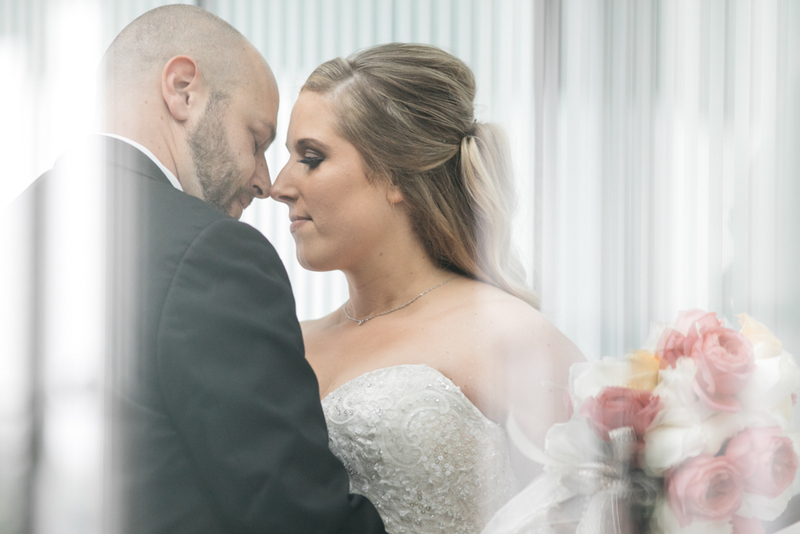 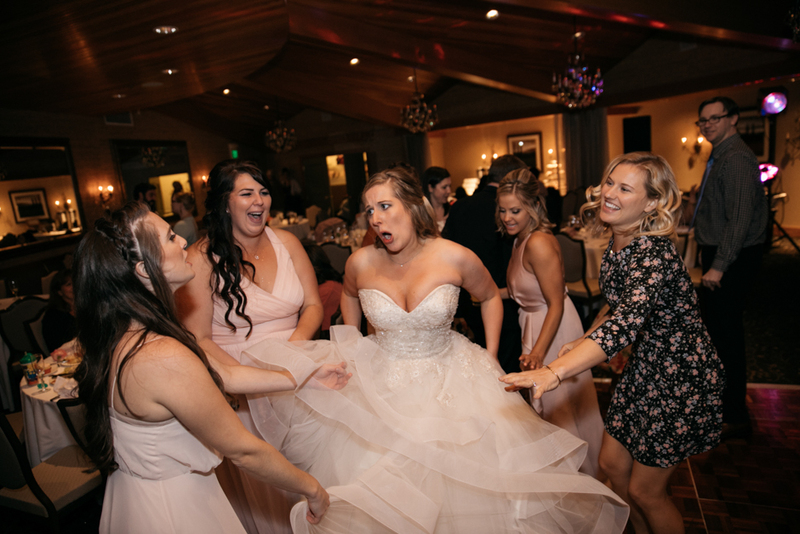 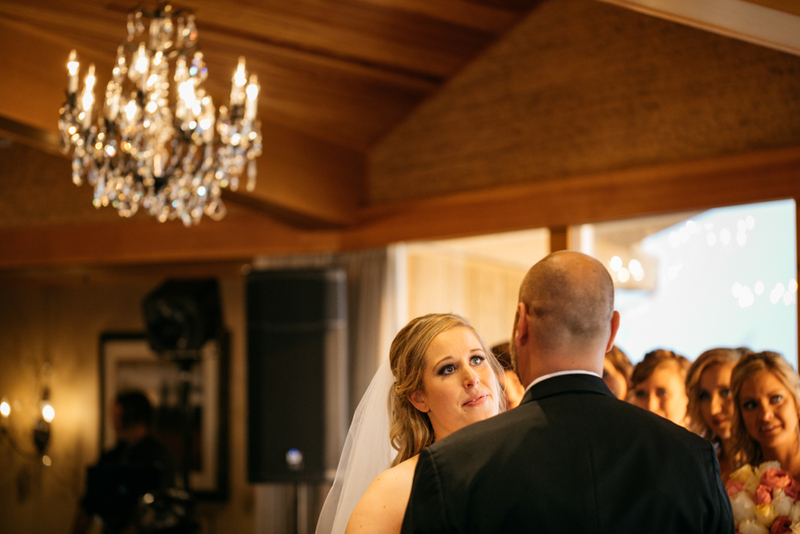 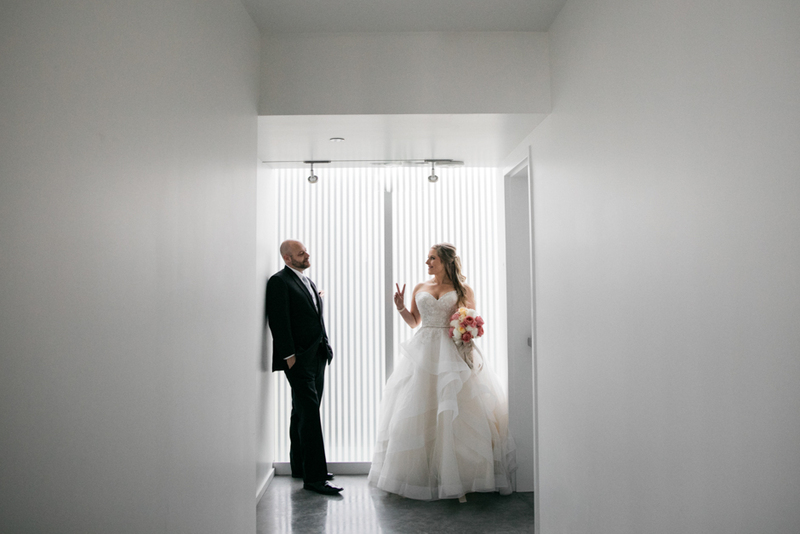 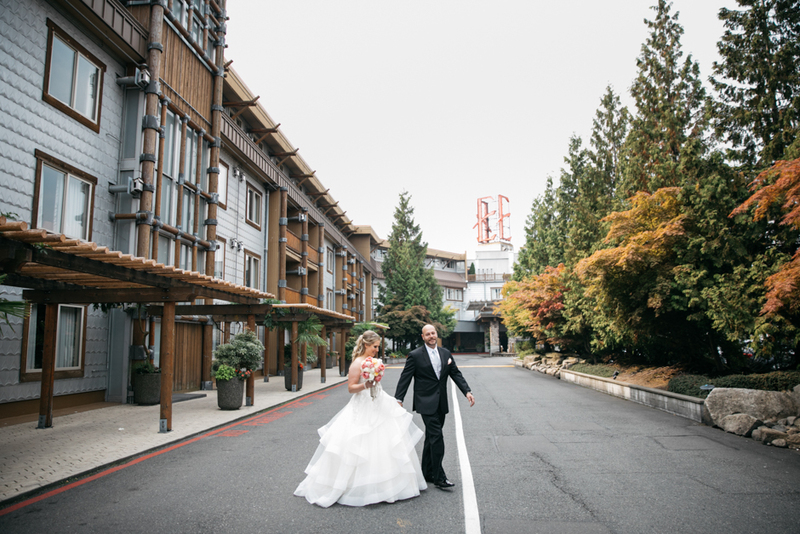 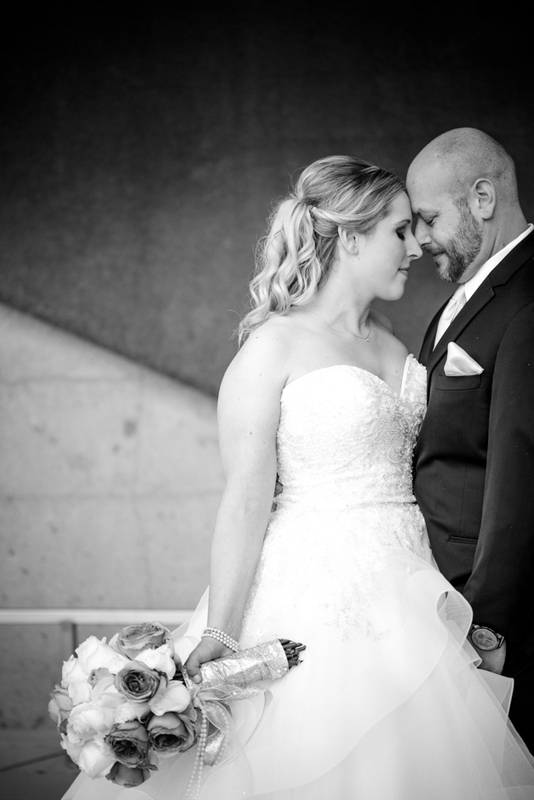 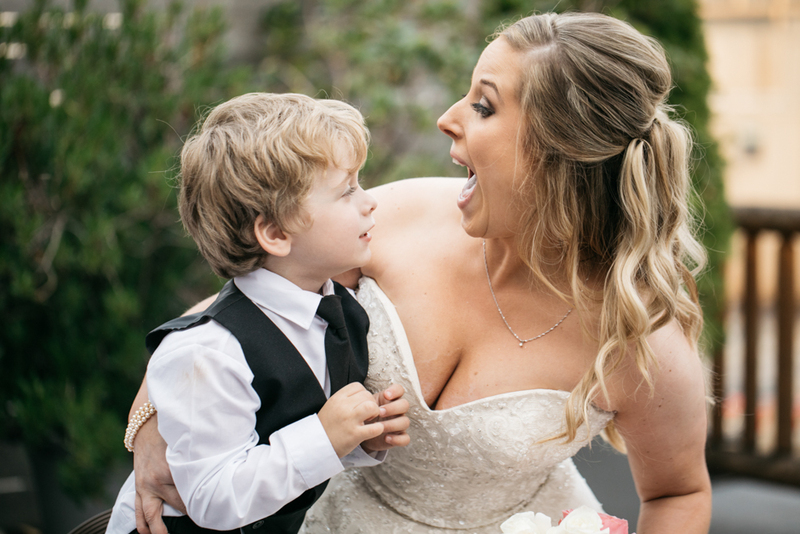 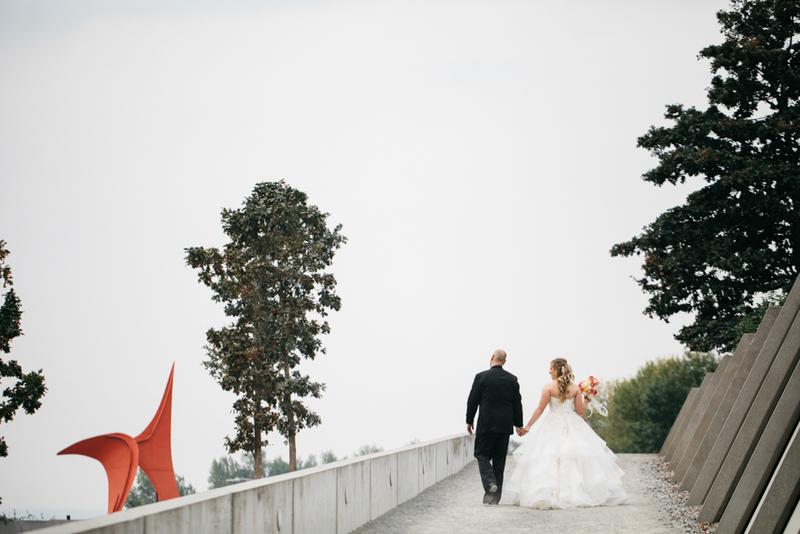 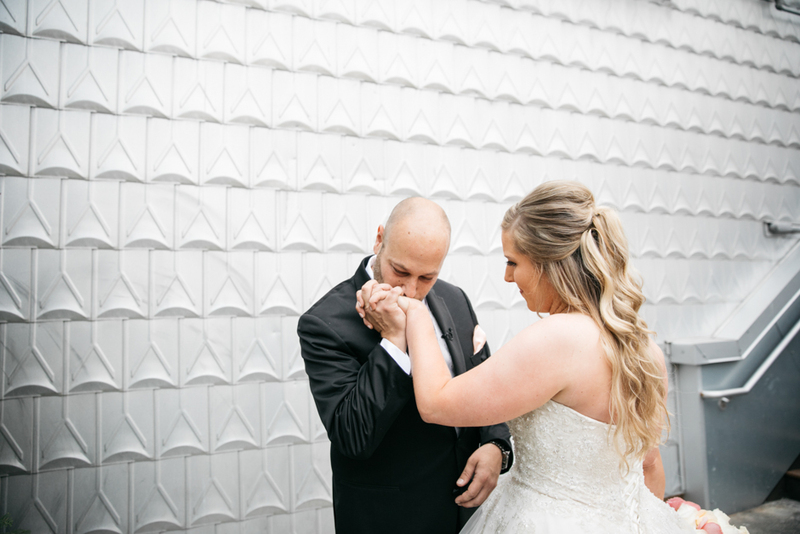 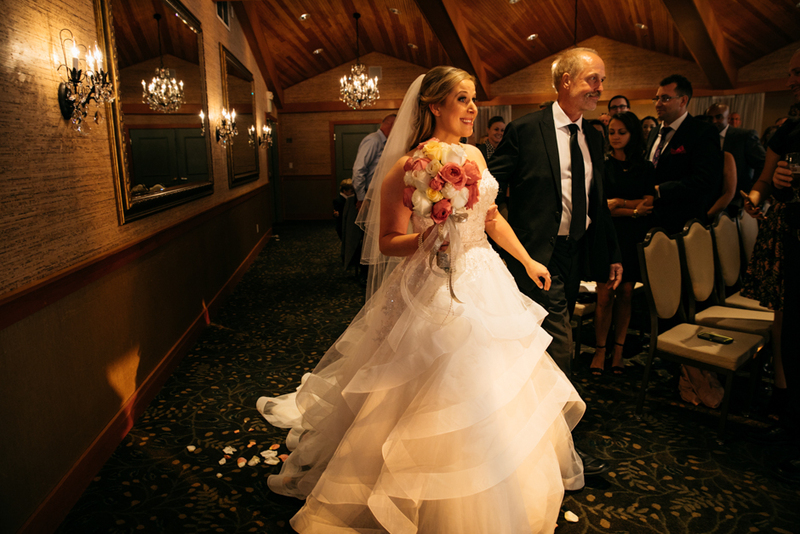 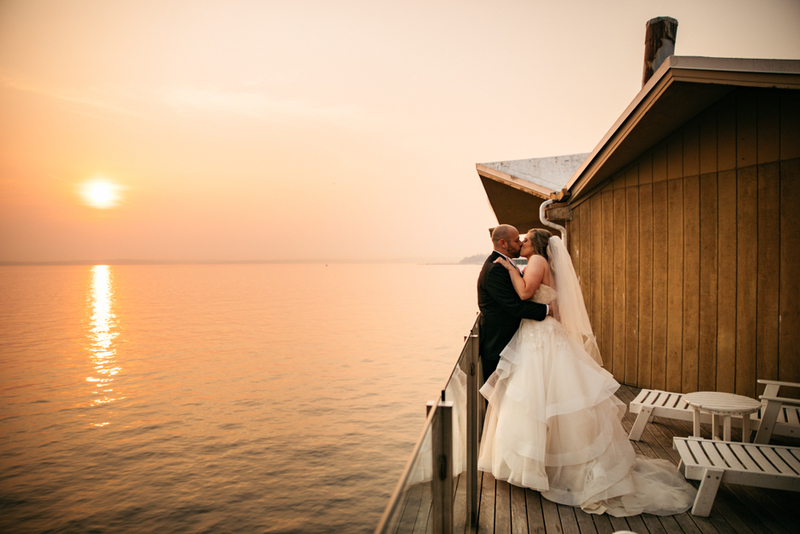 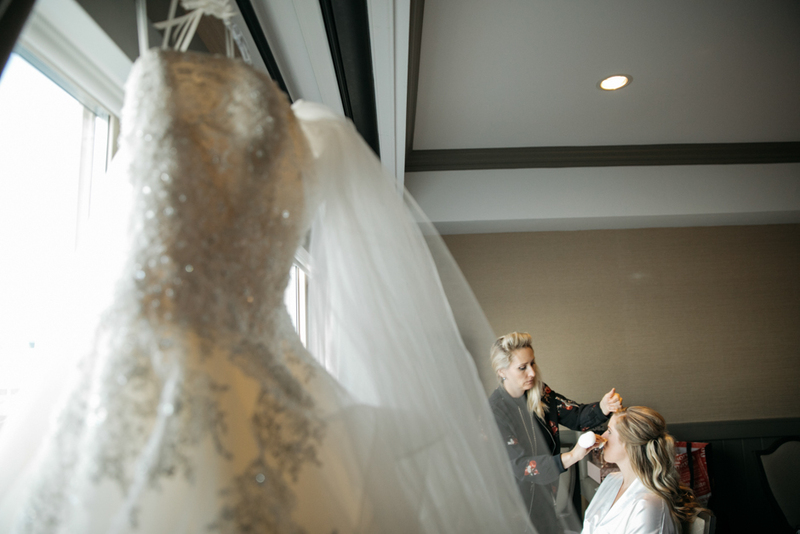 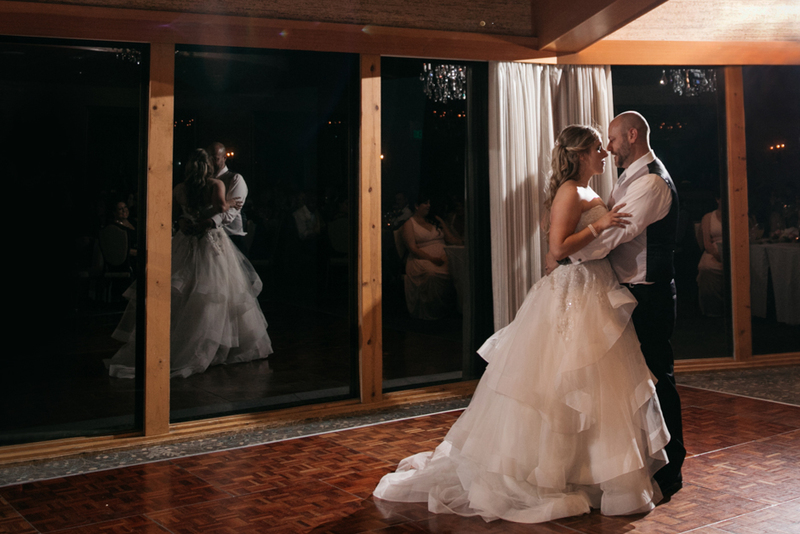 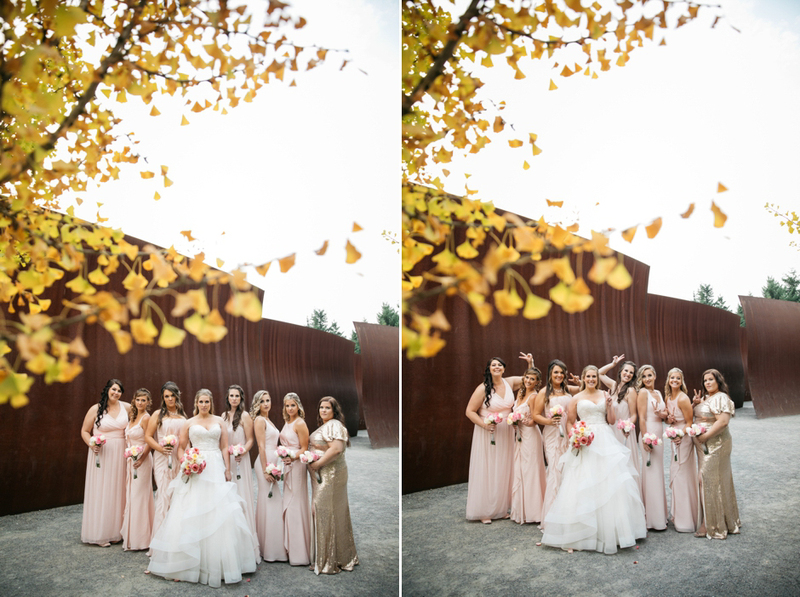 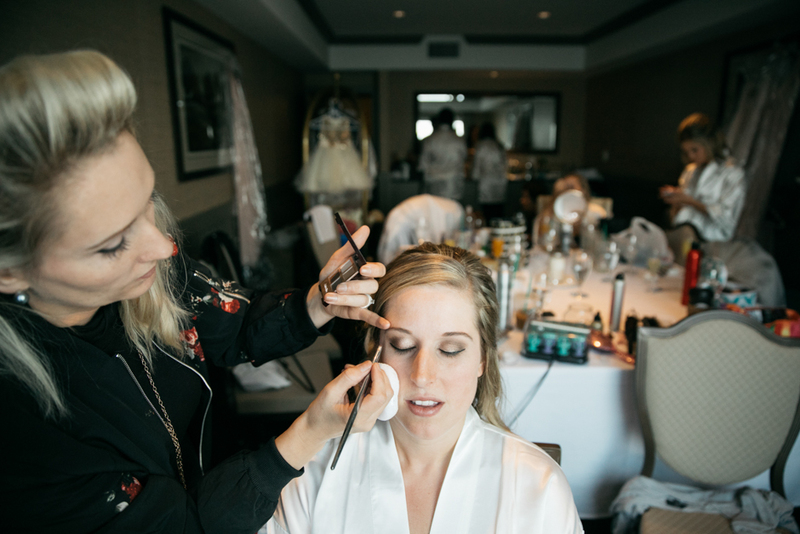 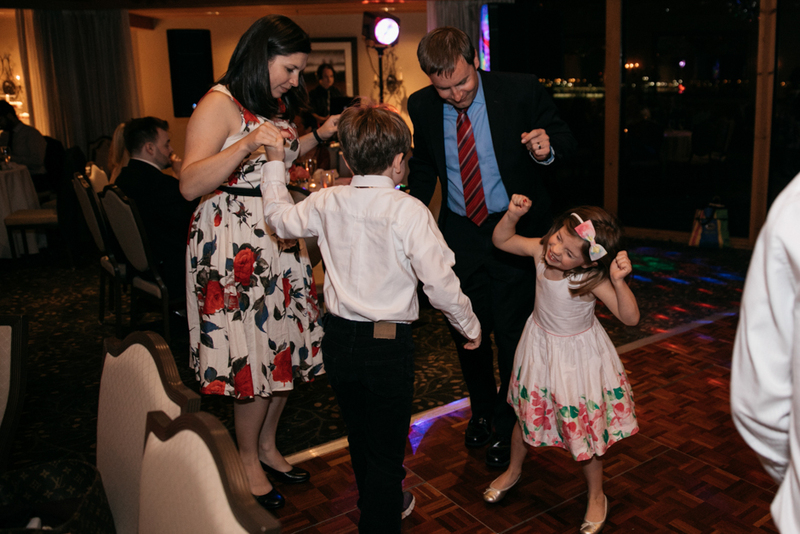 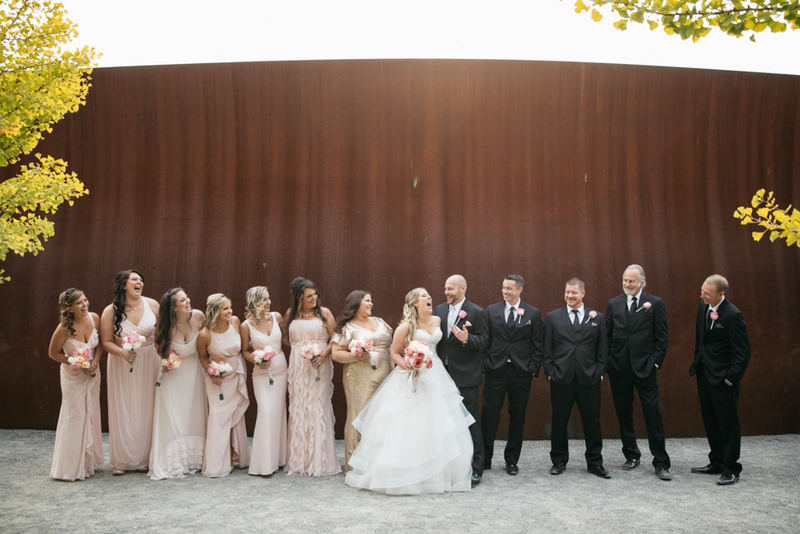 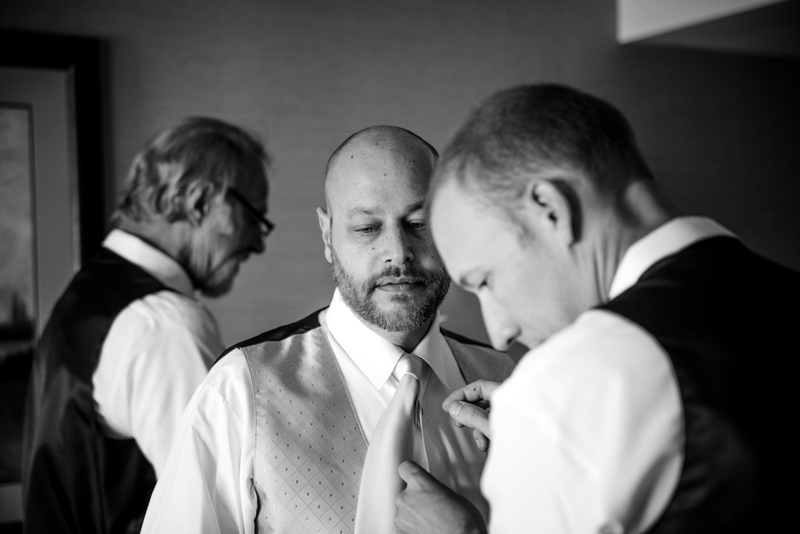 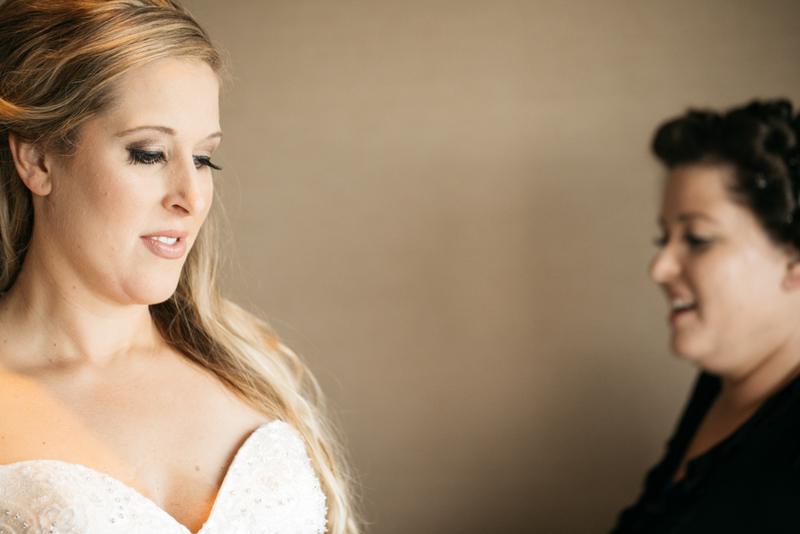 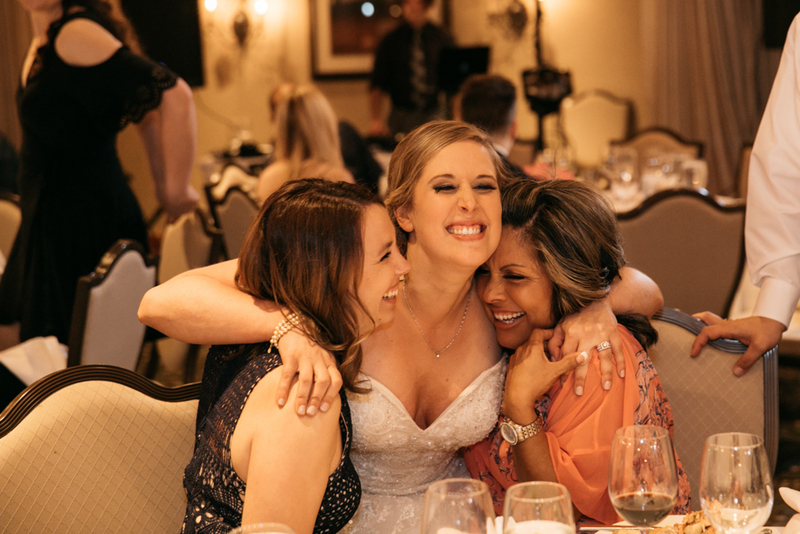 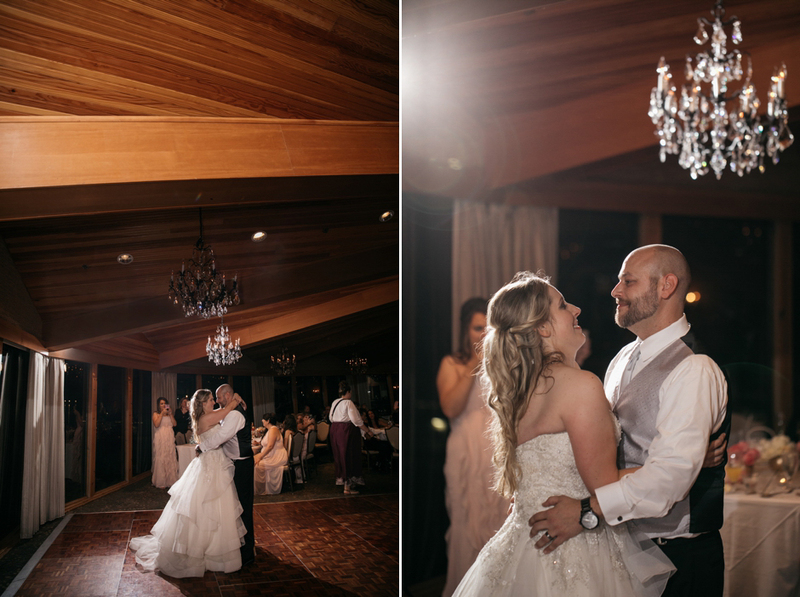 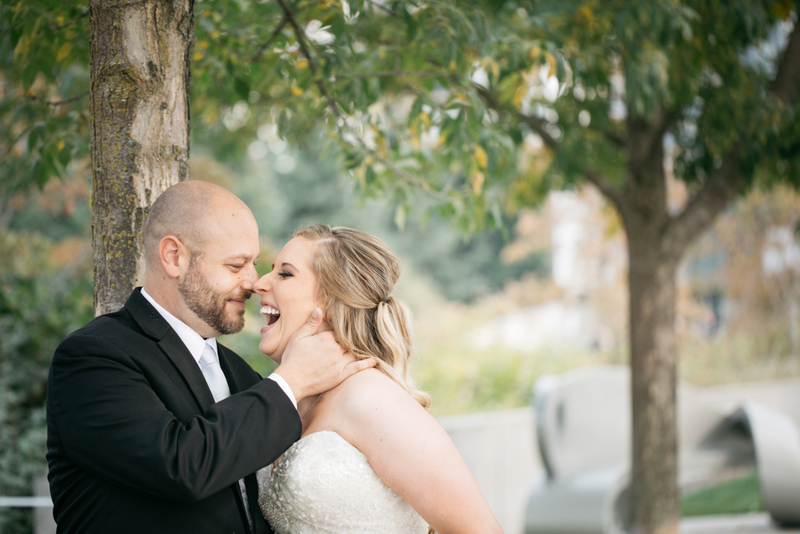 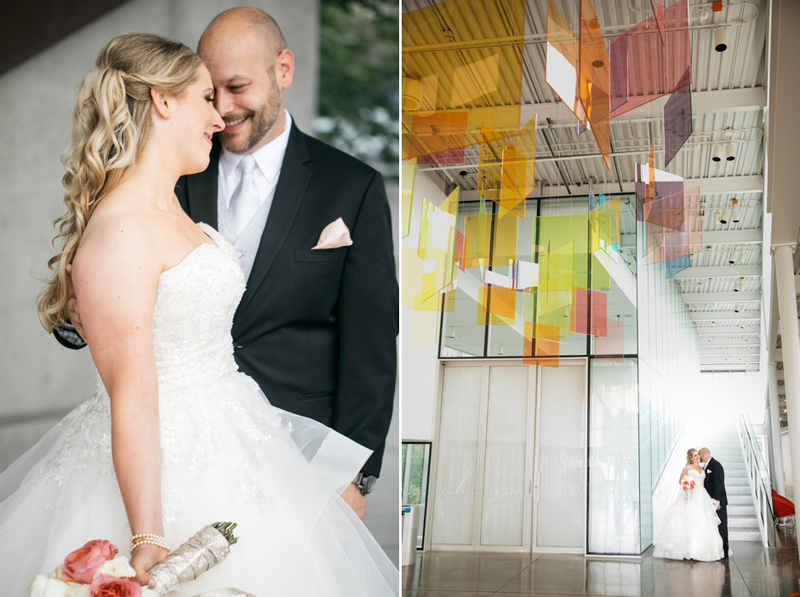 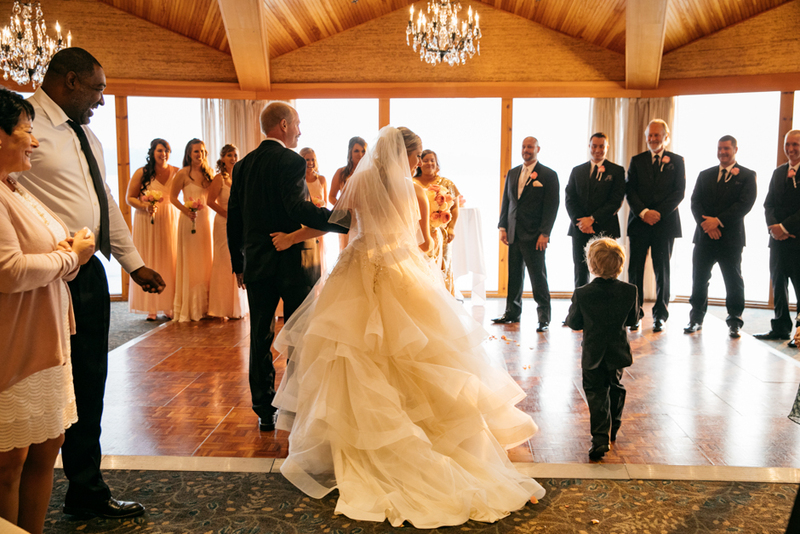 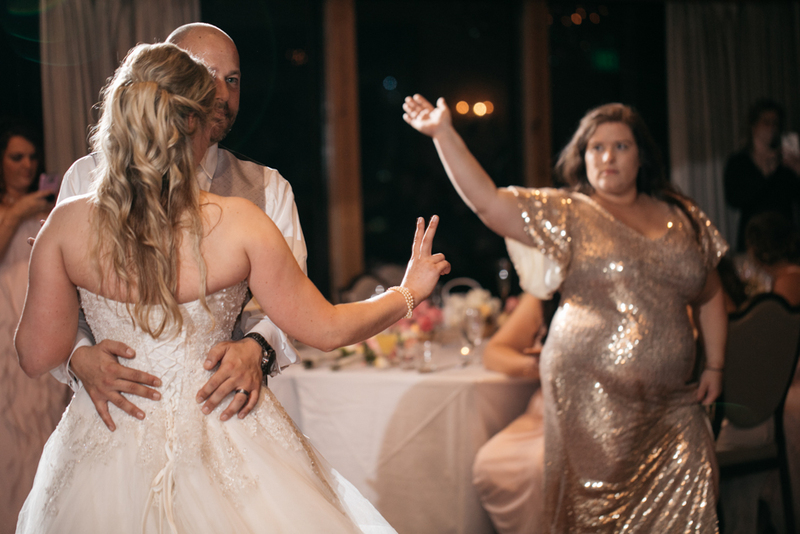 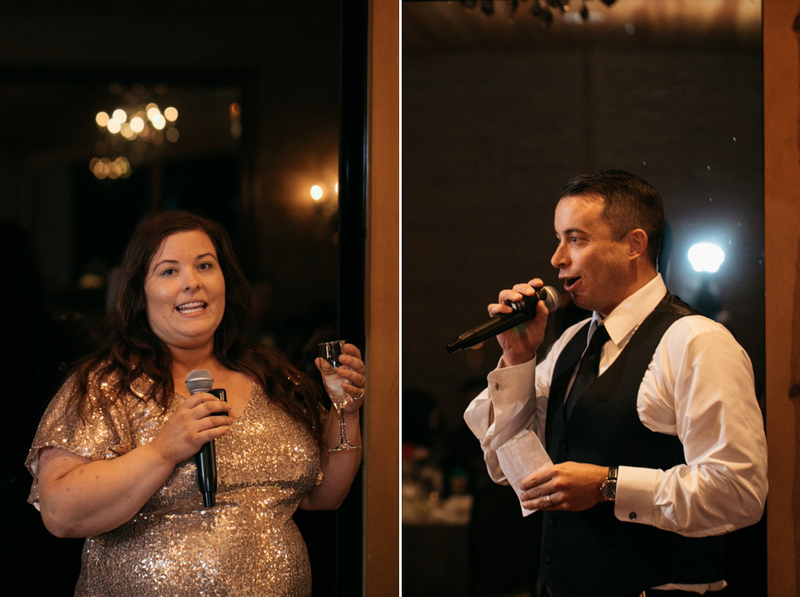 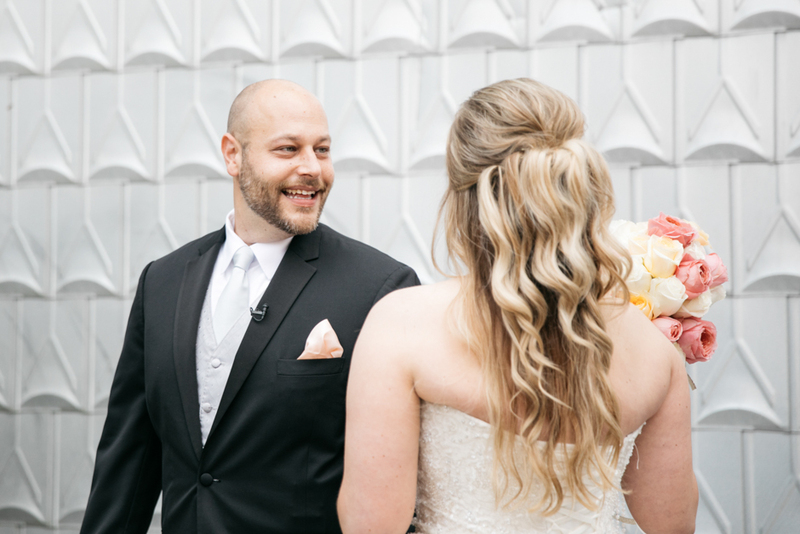 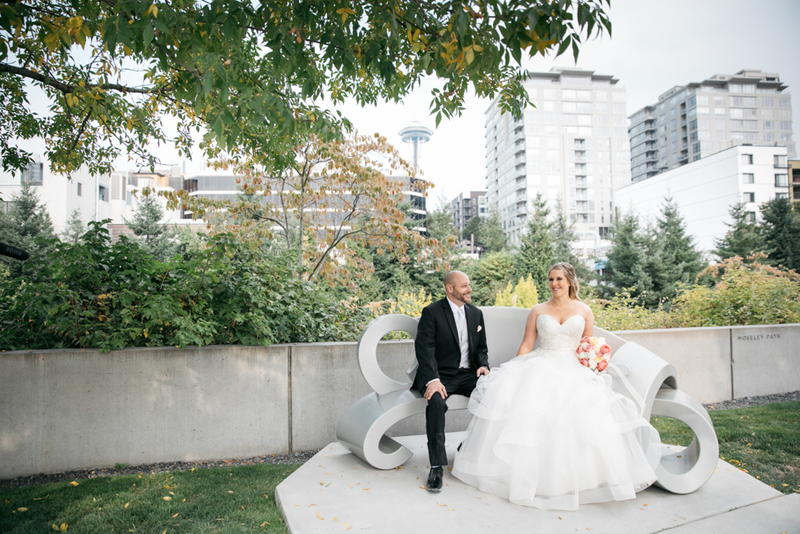 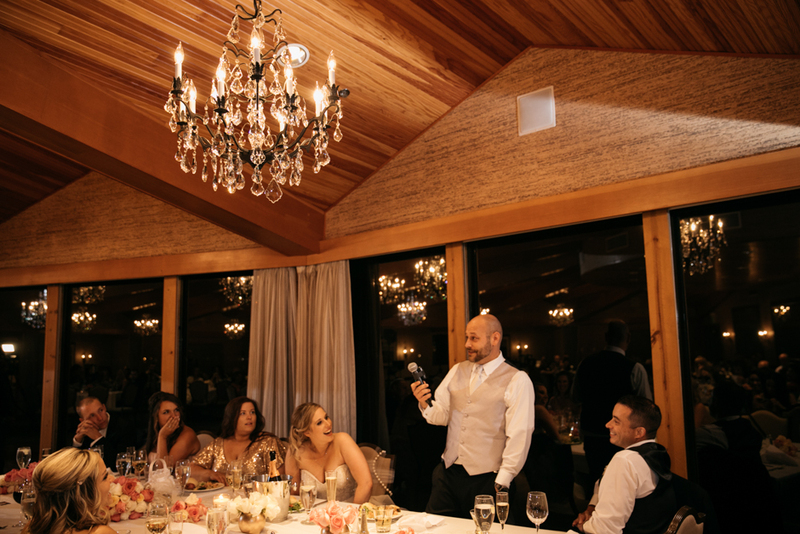 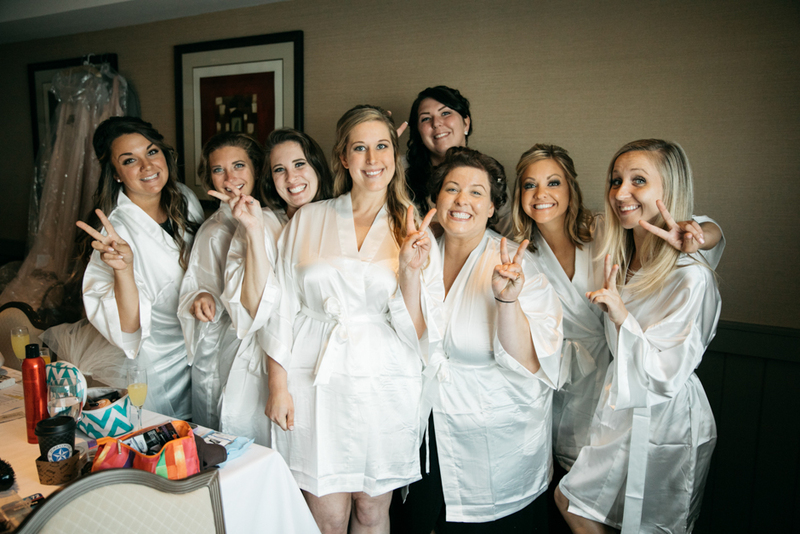 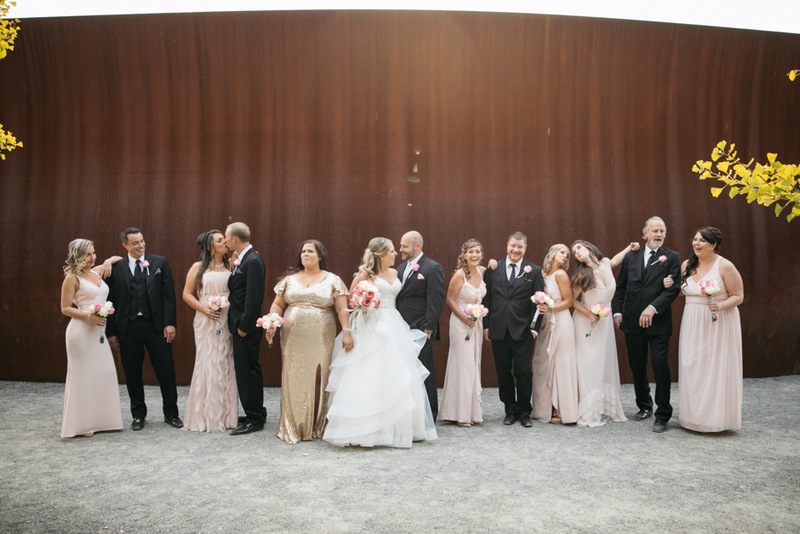 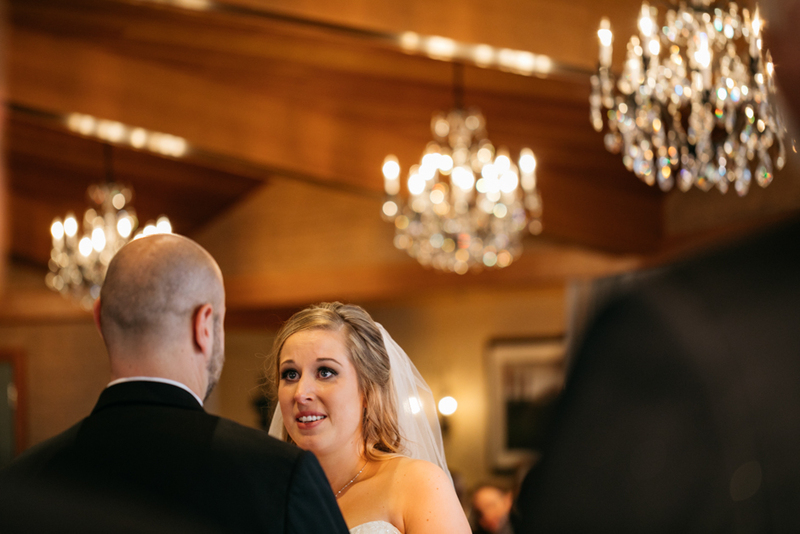 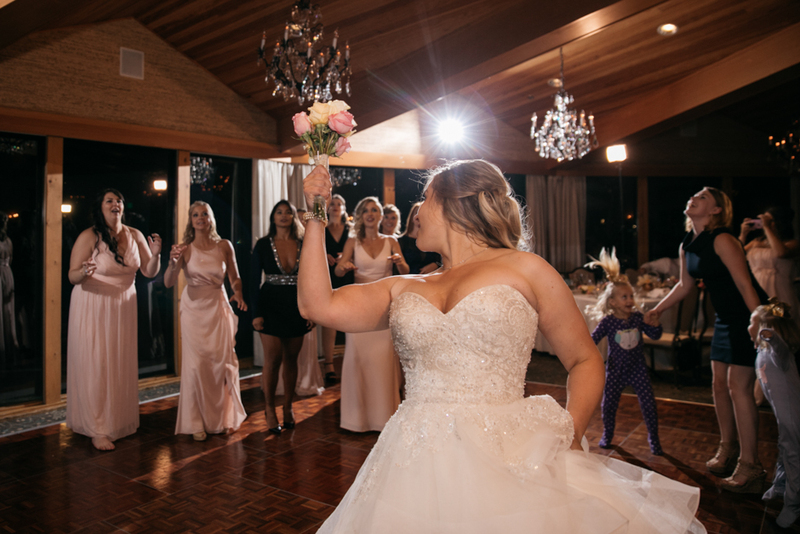 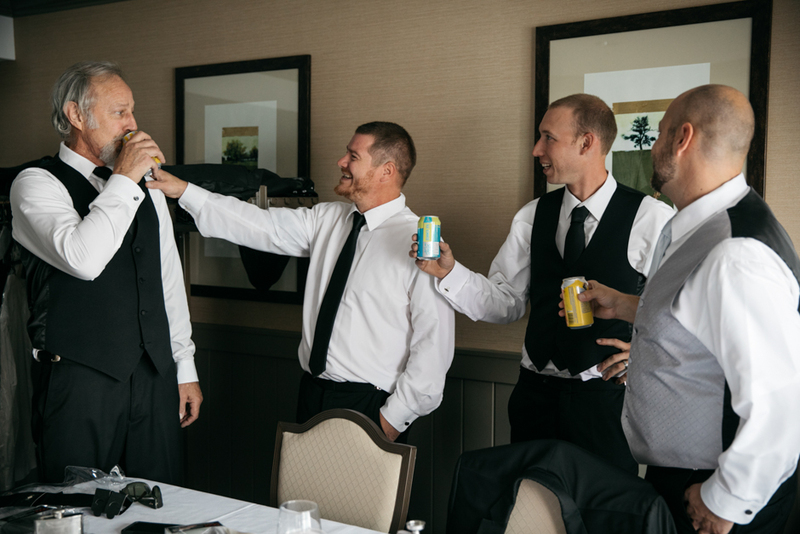 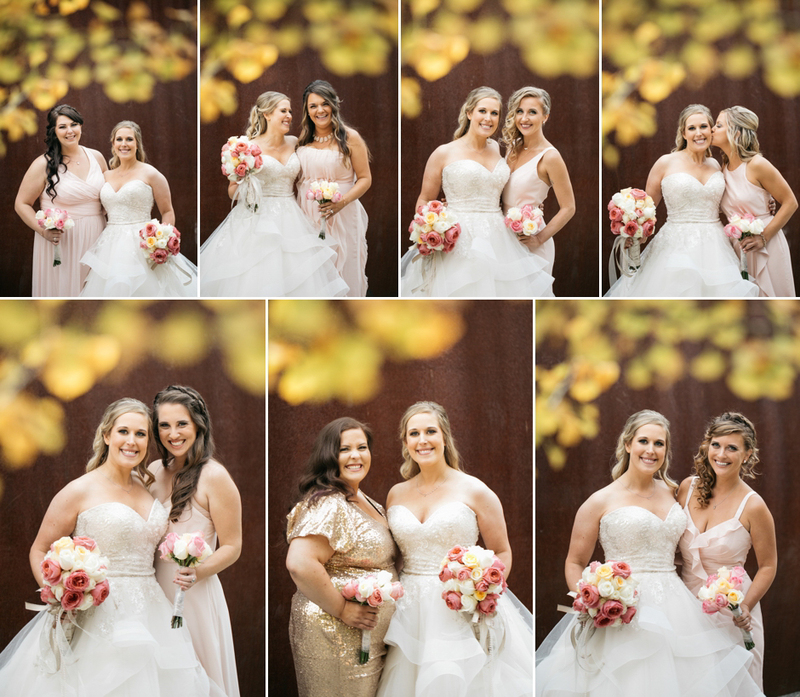 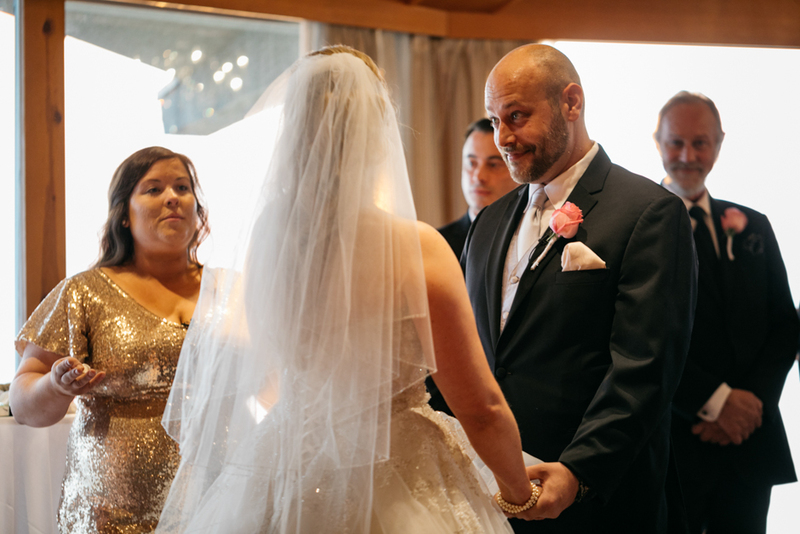 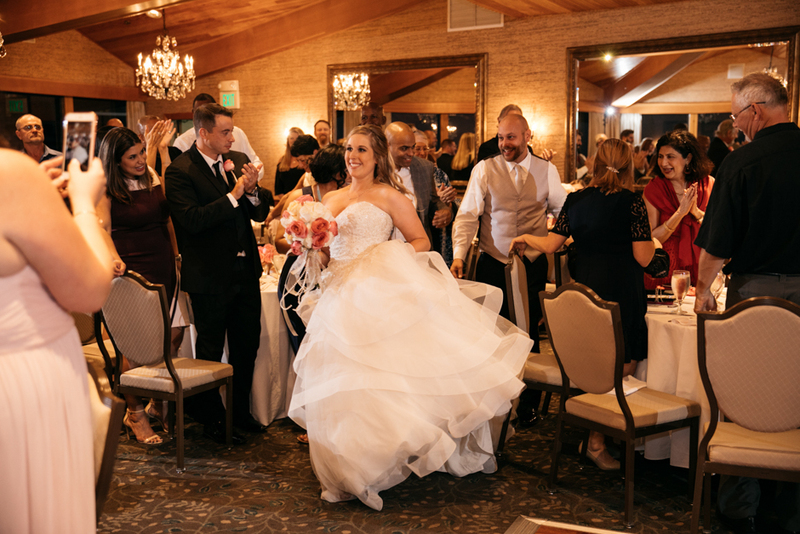 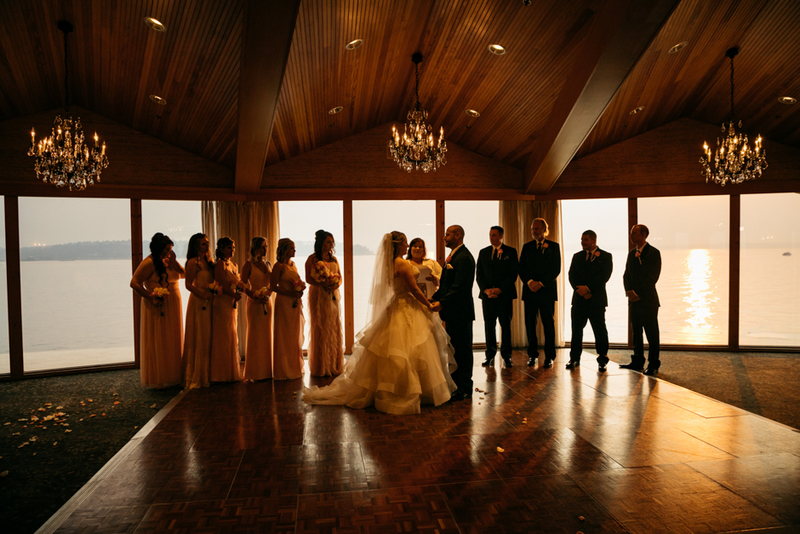 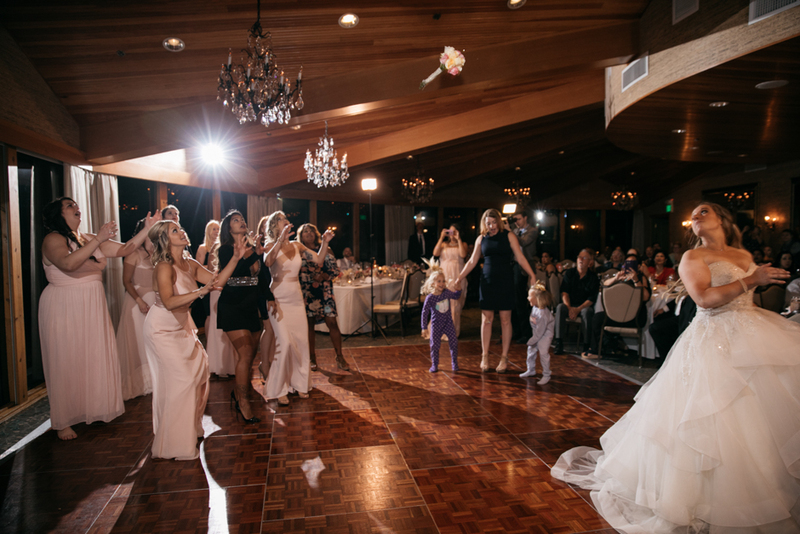 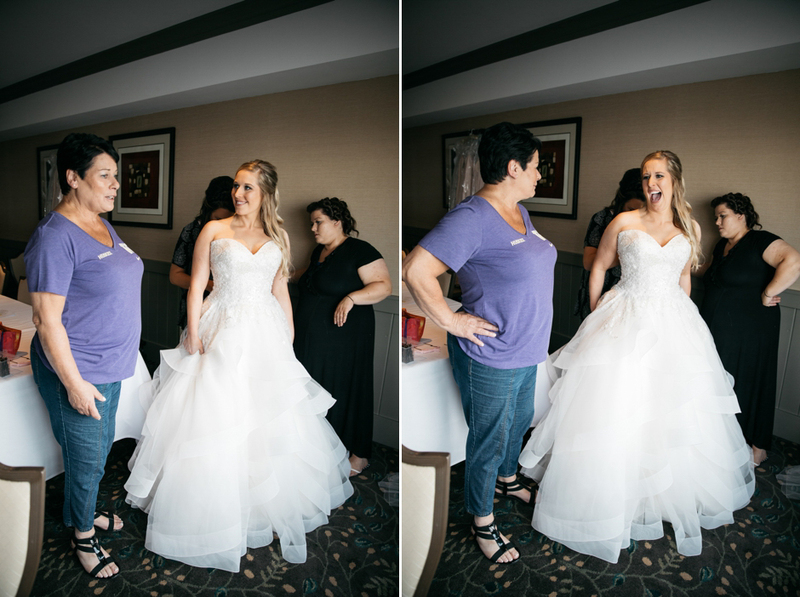 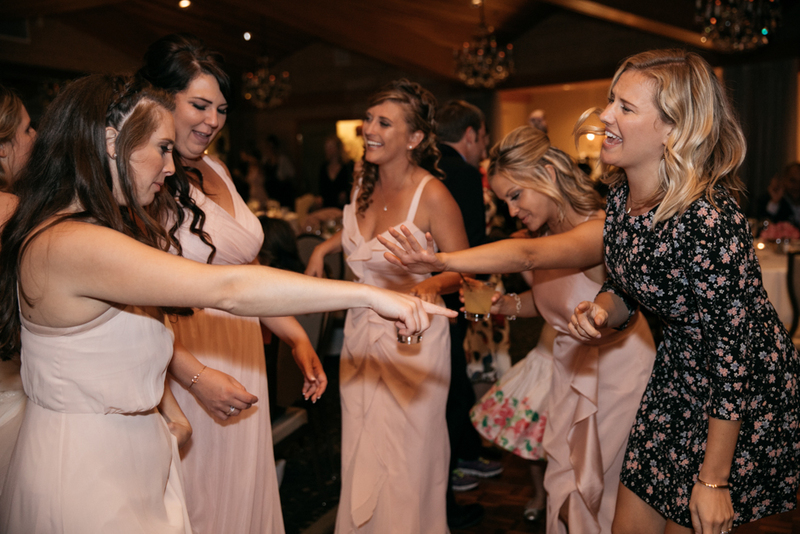 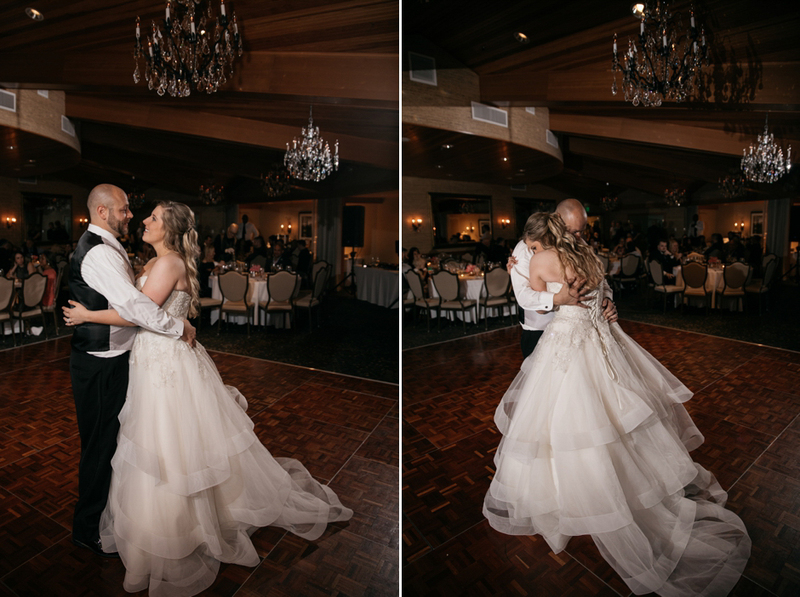 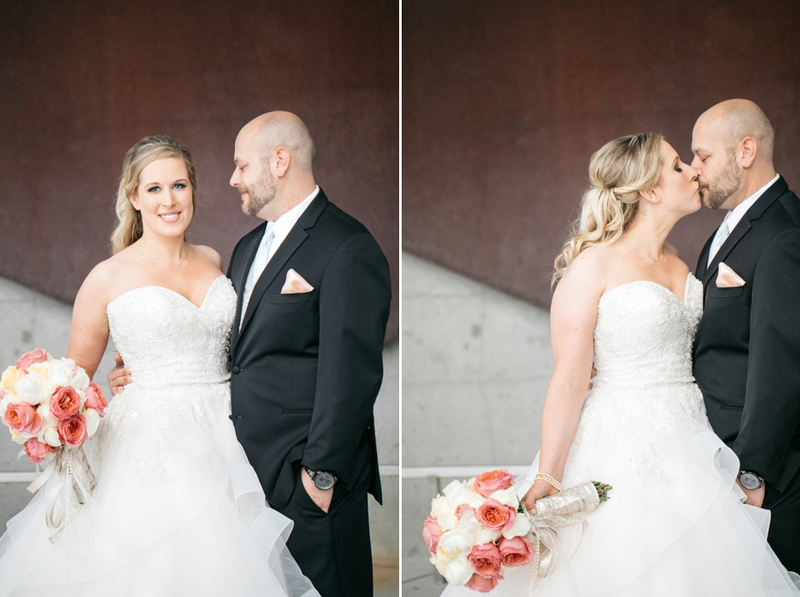 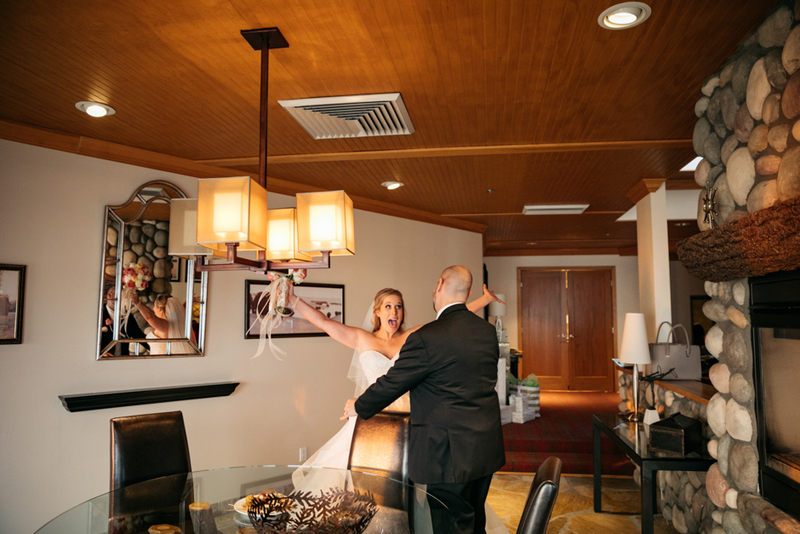 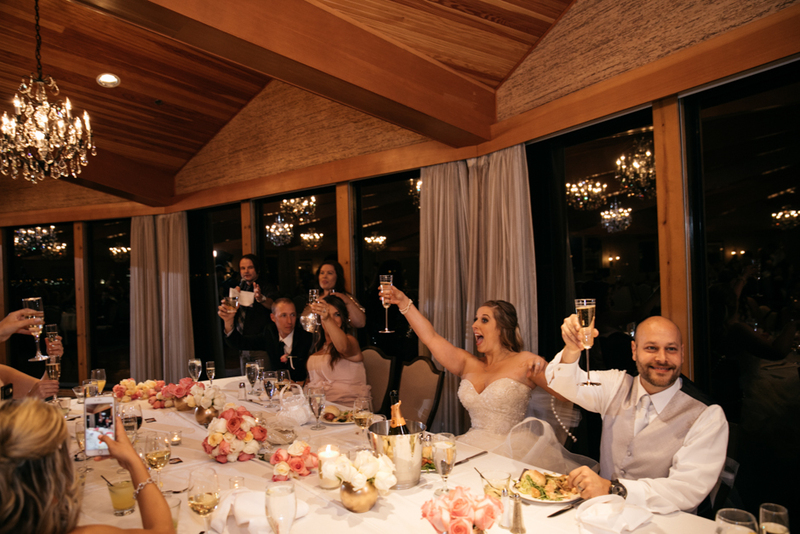 wedding at the edgewater hotel – lindsey and andrew! 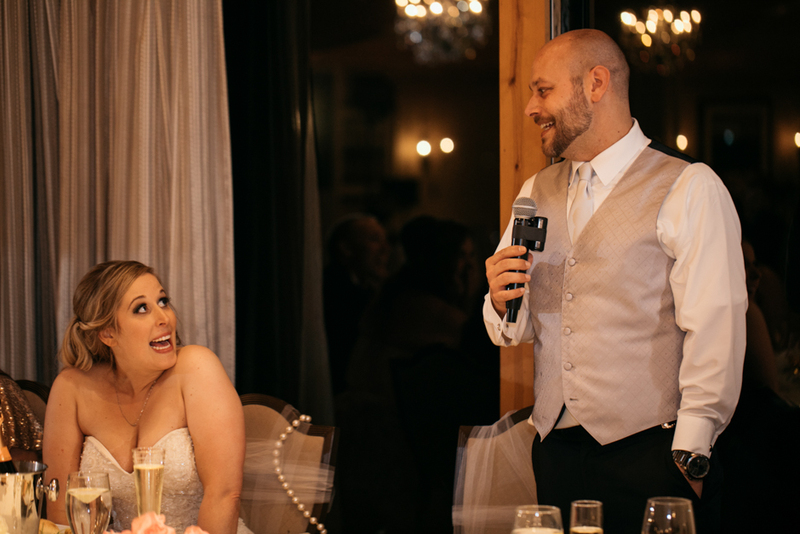 lindsey – best laugh ever. 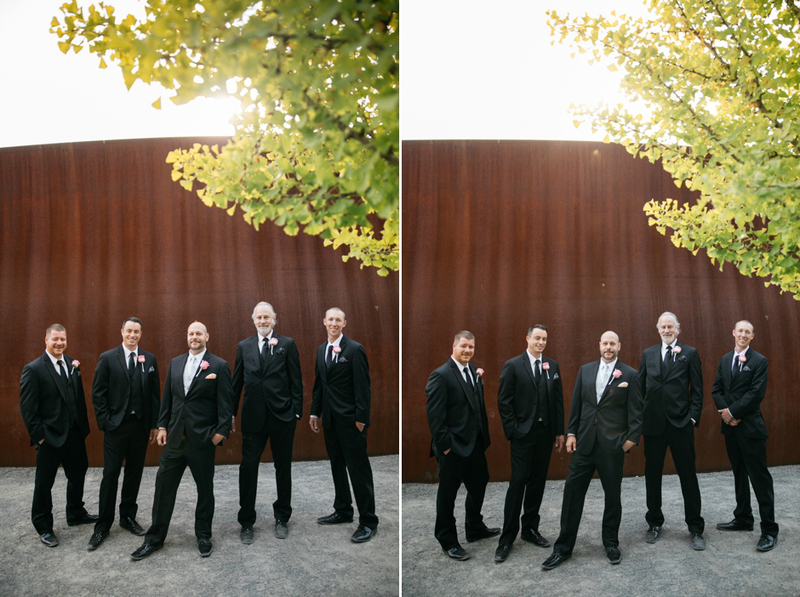 andrew – brings a wicked ‘blue steel’.